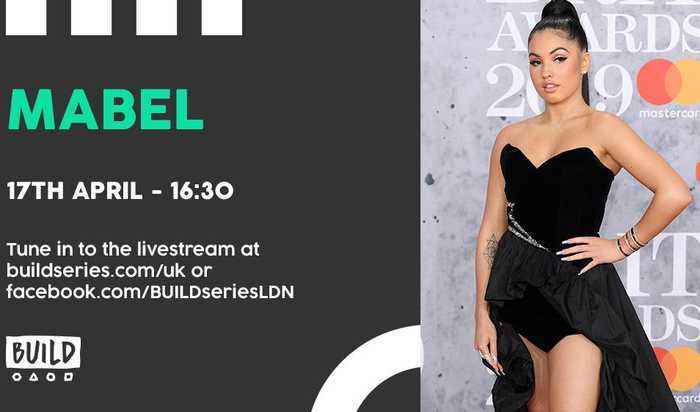 Brit Award nominee Mabel joins us in the Build studio. 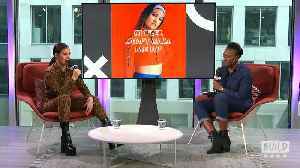 Tune in to hear all about her single 'Don't Call Me Up' and what it has been like to grow up as part of a musical dynasty. 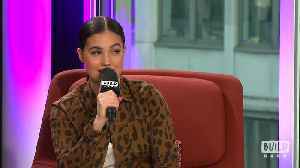 Mabel talks about how she feels now is a very exciting time for British RnB and Hip hop female artists. She talks about how British aren’t competing with one another, but instead supporting and..
Mabel divulges to BUILD the nicest thing a fan did for her was giving her a bag of her favourite snack whilst in Ireland.